The lost palace of Whitehall brought back to life…. To cut a long story short, this site (5th July 2016) relates that Historic Royal Palaces has embarked upon a project to allow visitors to explore the Palace of Whitehall, which was largely destroyed by fire in the late 17th century. I hope that by now it is fact, and available. Here is the Historic Royal Palaces website. Now, I’m not sure exactly what is meant by allowing “visitors to explore the Palace of Whitehall”, so cannot explain more. It covers Whitehall Palace, but whether or not it is in the form promised by the citymetric site, I cannot say. Stained-glass magnificence, courtesy of five Kings of England…. This article provides an interesting interpretation of magnificent windows that are to be found in various churches, including King’s College, Cambridge. Henry VI, Edward IV, Richard III, Henry VII and Henry VIII had a royal hand in these masterpieces. Henry VII, of course, went overboard with all his heraldic symbols, and at King’s College (see illustration above) he had all the usual Tudor badges on display, to which he added the hawthorn tree in which Richard III’s crown was supposedly found. Looking at the illustration, I suppose the greenery on the left depicts said hawthorn tree. Unless the hawthorn is in the part of the window that is not shown. Robert Stillington is likely to have been born in about 1420 and was consecrated as Bishop of Bath and Wells on 30 October 1465. As we know, in spring 1483, he confessed his knowledge of Edward IV’s bigamy. 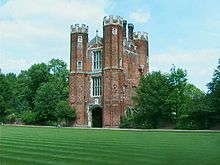 Based on Stillington’s evidence, the Three Estates voted to cancel the coronation of Edward V, inviting Richard Duke of Gloucester to become king instead, as described by the (otherwise hostile) James Gairdner as “almost a constitutional election”. 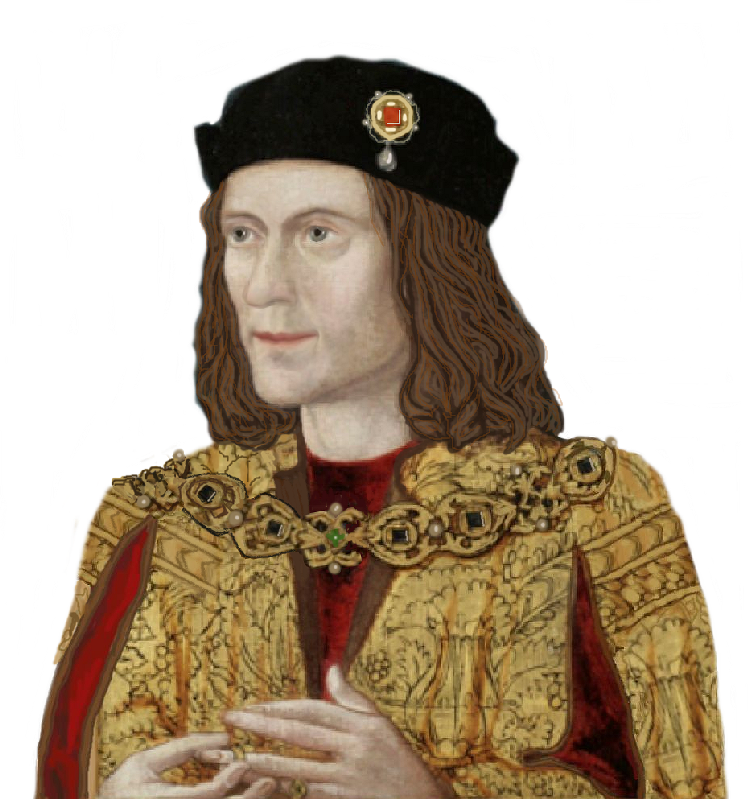 Richard III succeeded as a result of this decision but Stillington’s status remained unchanged during this reign. Edward IV had raised Canon Stillington to the first available see after his own second secret marriage ceremony and Richard could have rewarded him similarly on two, three, four or even five occasions. 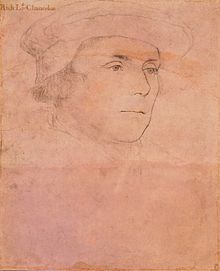 1) William Dudley (Durham) died on 29 November 1483 and John Shirwood was appointed. 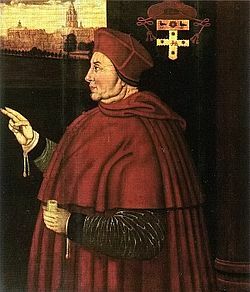 The Prince-Bishopric of Durham was the next highest see in the province of York and Thomas Wolsey (right) was to be translated there from Bath and Wells in 1523, although he had already been Archbishop of York for nine years and was really only an administrator in the other dioceses. 2) Lionel Wydeville (Salisbury), who had hitherto thought himself to be Edward IV’s brother-in-law, died some time in late 1484. Thomas Langton was translated from St. David’s and Hugh Pavy appointed there. Both of these diocesan livings were better than that of Bath and Wells. Earlier than this, he could have been deprived for treason. Langton was appointed as an administrator from March 1484. 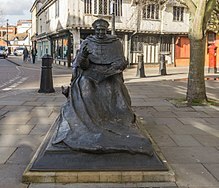 3) John Morton (Ely) was arrested in June 1483 for treason and might have been deprived after his attainter, as Cranmer was summer 1553. Again, Ely was a more lucrative see. 4) Peter Courtenay (Exeter) joined the Buckingham rebellion in autumn 1483 and fled to Europe after attainder – another comfortable senior vacancy. So there we have it. As we also showed here, Richard III had several good opportunities to promote Robert Stillington after his election by the Three Estates but took none of them, clearly implying that he regarded the cleric as having merely performed his conscientious duty, not a favour of any kind. 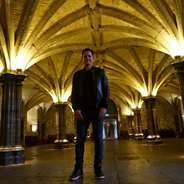 This BBC docume ntary was actually very good and it worked because Starkey spoke about a subject he knows inside out – the Reformation and Henry VIII, relating it to current affairs. 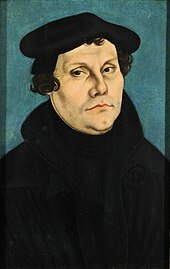 From Luther’s theses, indulgences and translating the Bible, first into German then English, he moved onto Tyndale‘s efforts to smuggle it into England and Henry’s efforts, through More, to stop him. 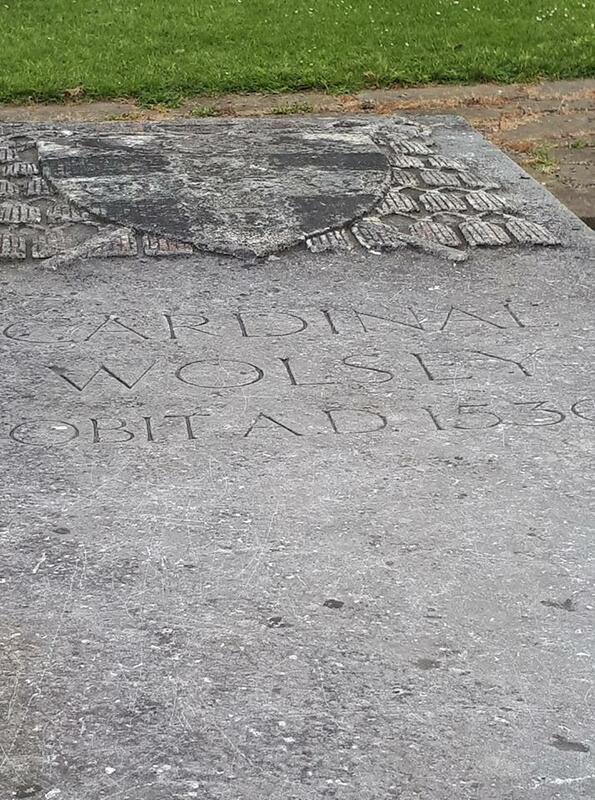 Then came Wolsey, Campeggio and the King’s “great matter”, followed by More’s downfall and Anne Boleyn’s rise, reminding us how Henry had three Catholics and three Protestants executed on the same day, whilst always actually remaining a Catholic. Indeed the quality of this programme demonstrates why Starkey should concentrate more on broadcasting about Henry VIII and Elizabeth I, not interpreting the “Roses” period on an “incomplete records” basis through a “Tudor” prism. Quite apart from Henry VII liking the accounting reference, he is the main reason that the records are now incomplete!